Leave some interaction on Apple Podcasts, it is a HUGE help! We really appreciate all comments and reviews. 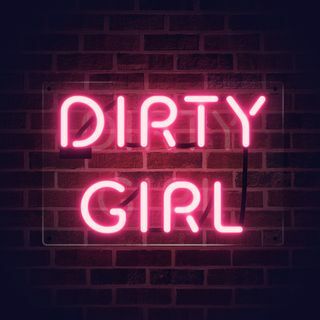 For more dirty fun, follow @DirtyGirlPod on The Social ... See More Media. Want to reach out? dirtygirlpodcast@gmail.com. I’m listening mah babies! Thanks to our guests, Sarah, Gabi, and @amberluallen! Catch Amber on the @lets.get.into.it.podcast!